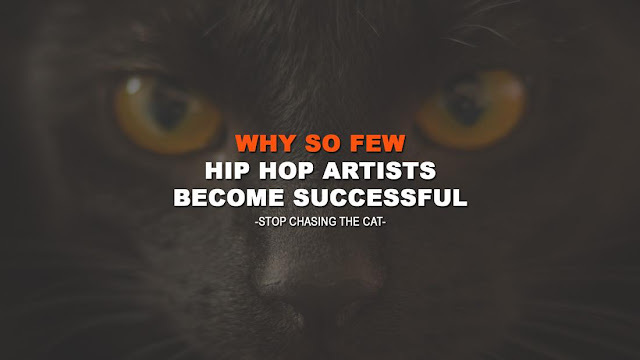 BackPackBoggie hit me with the latest single from Young RJ's mixtape Seventh Son called "Whats Going On," the single features T3 and Kameron Corvet. 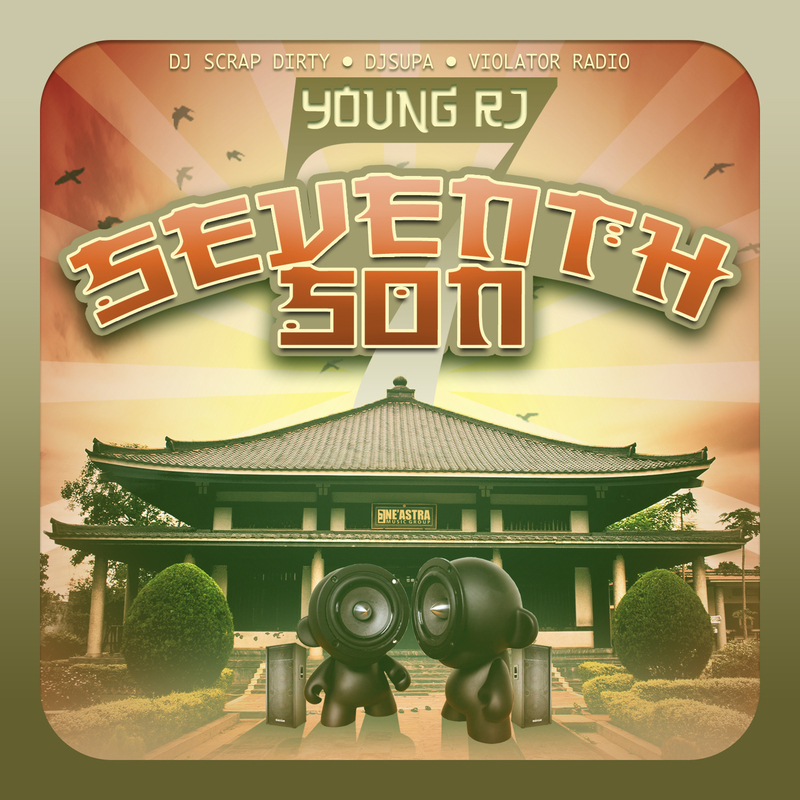 Seventh Son is the latest mixtape from Detroit based producer/emcee Young RJ. You can download the mixtape HERE.